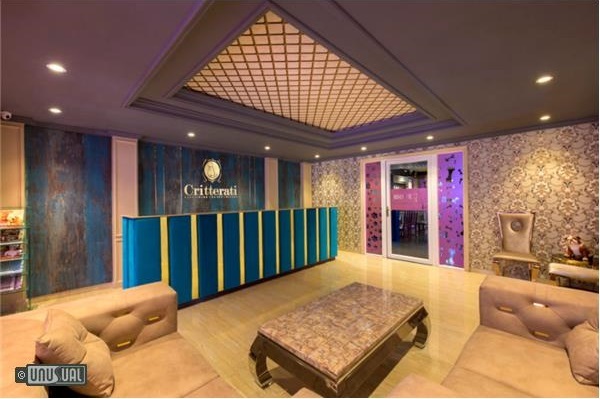 Critterati is a brainchild of Deepak Chawla and his wife Mrs. Jaanvi Chawla. 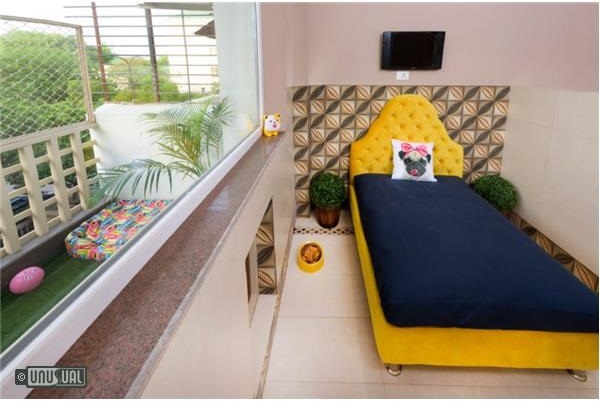 When Jaanvi proposed the idea of opening a dog spa, Deepak did all the necessary research and came up with the idea of a posh dog hotel, a concept that was fresh and untouched in the Indian market. Being a dog lover, he had seen the culture of pet-keeping in western nations and found it unfair that in spite of the canine thriving in India, the conditions were pitiable. After a clear research on dog care, he came up with the concept of ‘Dog Hospitality’. To set an example, he dreamt of India’s foremost dog hotel that redefines the very culture of pet-keeping in the country. 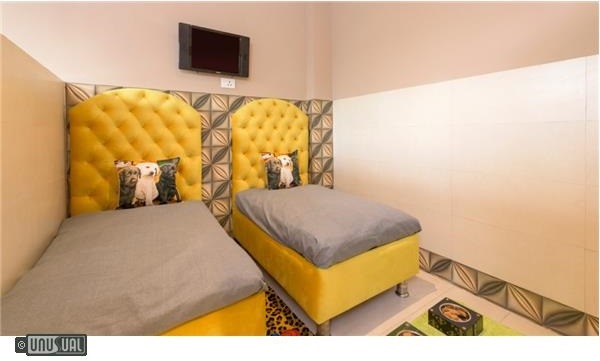 And here we are, with Critterati – a posh dog hotel, in the middle of Gurgaon, to take care of the smallest and largest of canines and felines. 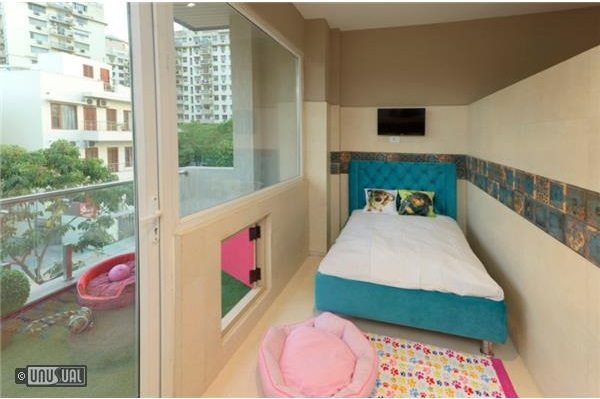 In an air-conditioned room with luxury bedding, paw-friendly floor, scrumptious meals, play sessions and other necessities, Critterati make sure your pet amigo feels at home. Their stay will keep them cozy and cheerful. Soft-Padded Floors that are easy on paws. The Standard Covers the origin of the Breed, accepted varieties, general appearance and a description of the head, neck, body, legs and Tail. How do you feel when you reach back home after a long day at work and your pet greets you? Isn’t that a stress buster? But, shouldn’t something be done to rejuvenate of your little bundle of joy too? We have ensured you don’t need to search for answers somewhere else. Bring your pet to our grooming center. From pedicure, massages, hair streaking to complete makeovers, we will leave no stone unturned to make your pet look healthy and gorgeous. Home to curled-up kitties and jumpy poochies, Friends ‘N’ Fur is India’s first “pet” café which serves the fur buddies before humans. A one of its kind café, that warmly welcomes walk-ins as much as it entertains resident guests and their pet-parents. Its kitchen serves magic bites of muffins, tarts, pastries, cakes, cookies and yummy potions of soup, ice-creams and shakes. Look who’s drooling already? A unique and specially curated menu that’s delicious and healthy at the same time is served in this sanctuary for the pets and the pet-loving community. Interiors that will almost immediately put the fur-balls at ease, makes it ‘the’ go-to-spot for a date with your pet. 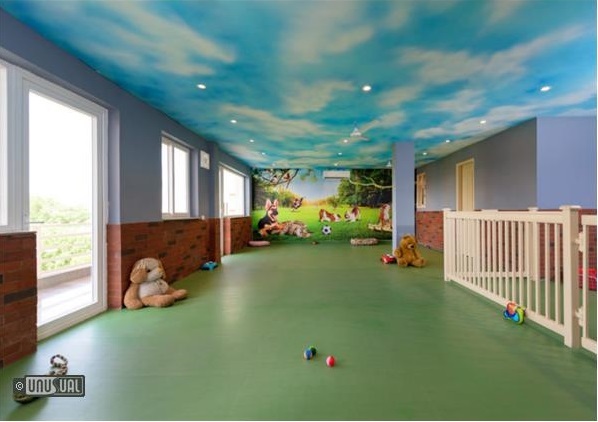 Beautifully set up, its walls carry artwork themed on brave dogs, and much more. Friends ‘N’ Fur is not a café, it is an experience unmatched. We love the napping and purring cats as much as we love the overly excited, jumping dogs. 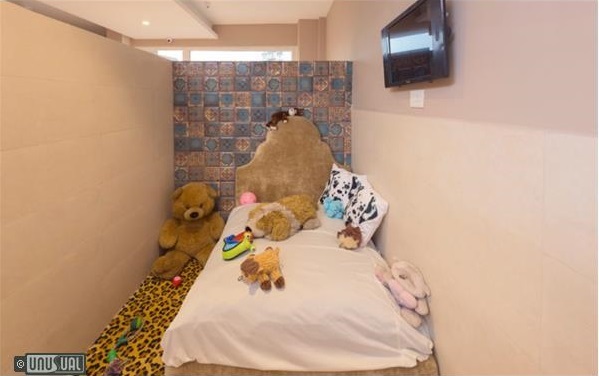 Besides giving you a beautiful space to enjoy the purrfect company of the warm and furry loving companions. Friends ‘N’ Fur also offers dog sitting platforms and a dog bar. Crave for more? You can now indulge in board games such as ludo, chess, zinga, tic tac toe and so on.